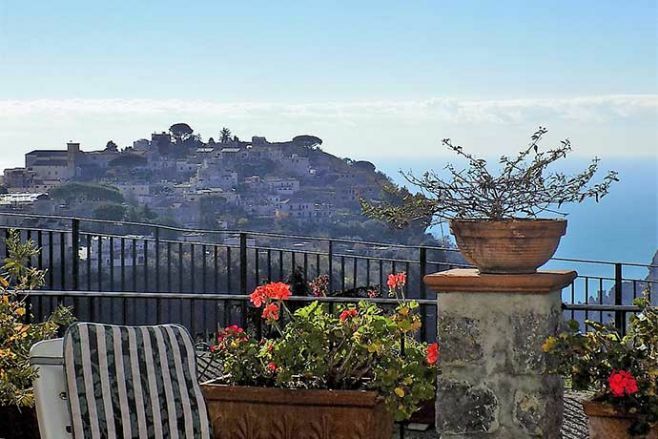 The Maison Des Fleurs agency has selected for you the most beautiful holiday homes on the Amalfi Coast, focusing on the tourist villages that offer more comfort, as regards the proximity to the sea, the paths for trekking and most renowned art locations. 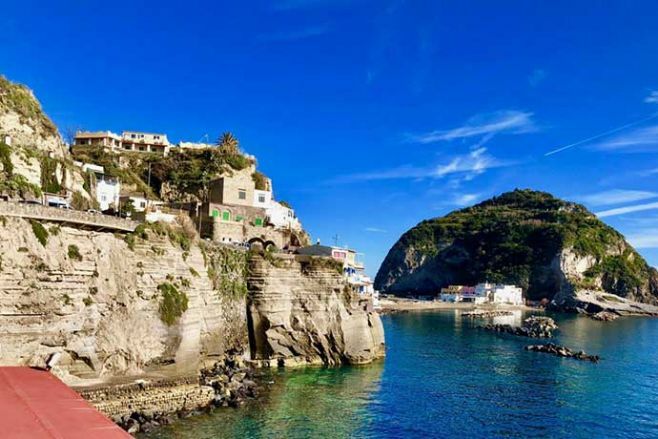 We are talking about Maiori, Conca dei Marini, Amalfi, Atrani and Scala, favorite destinations not only for summer holidays but also for day trips, weekends and special events. The apartments for rent that you can find below, typing on your favorite destination, are the ideal solution for groups of friends, families and couples who want to spend their holidays with all possible comforts. Our staff proposes a really wide offer, which goes from the studio in the center to the sea view apartment with terrace and solarium. Only by booking through our official website will you find the lowest price for the best holiday homes on the Amalfi Coast. Contact us now! 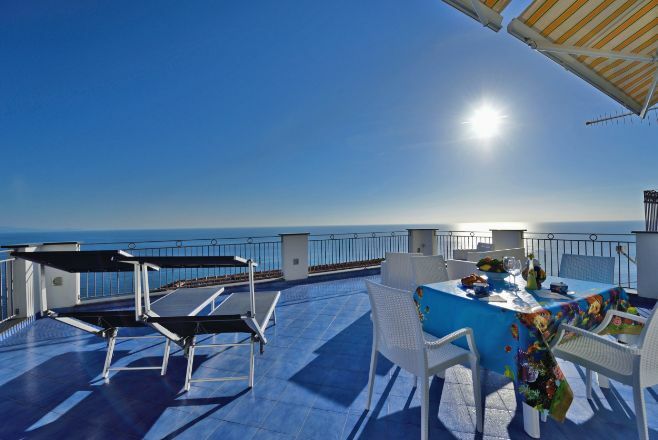 Apartments for rent and holiday homes on the seafront of Maiori. Accommodation a few steps from the beach, ideal for those who want to experience their experience with all the comforts of home. Apartments for rent and holiday homes downtown in Minori. An easy and comfortable idea to stay just a few minutes away from the beach of Minori. 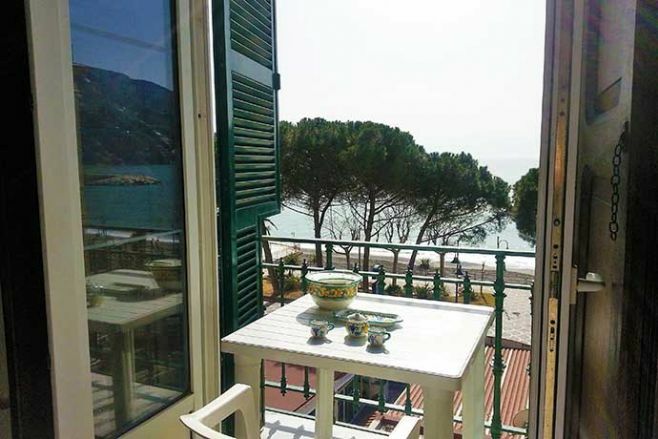 Apartments for rent and holiday homes in the characteristic village of Conca dei Marini. Some accommodations have wonderful terraces and outdoor spaces with sea view. 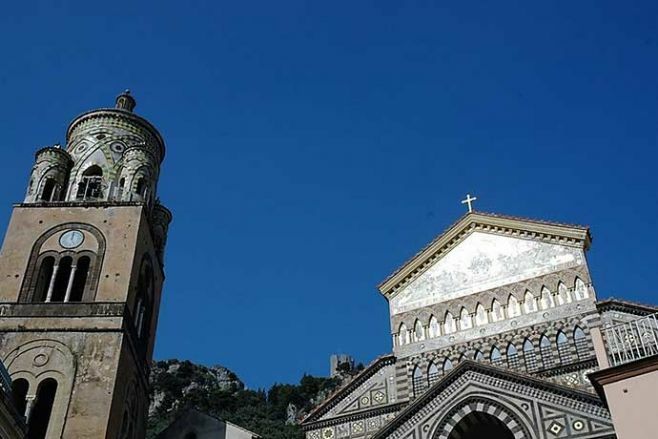 Apartments for rent and holiday homes in Amalfi. 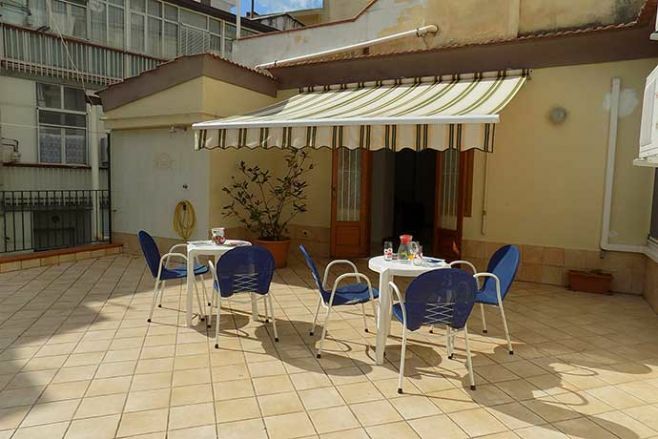 Accommodation in the historic center near the famous Cathedral of Sant'Andrea, 100 meters from the sea. Ideal for a couple with children. 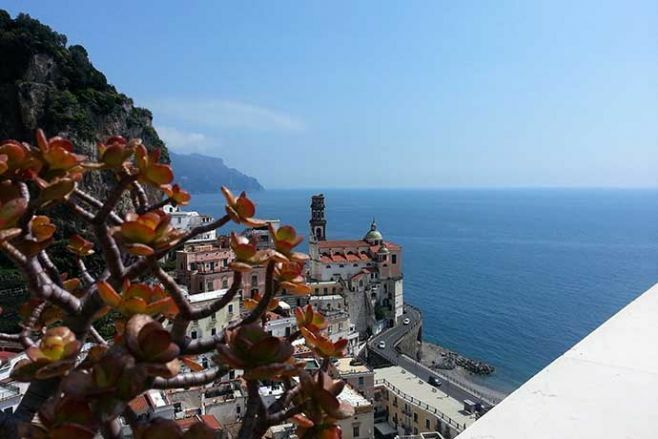 Apartments for rent and holiday homes in Atrani. Characteristic accommodation with access from the highway with a large terrace with sea views. Apartments for rent and holiday homes in Scala. Accommodation surrounded by the natural beauty of the medieval village and equipped with all comforts, for a holiday in complete autonomy. Apartments for rent and holiday homes in Ischia Porto. Super panoramic home with a garden and a patio with barbecue. Enjoy the natural beauties of the island. The Best Apartments on the Amalfi Coast? Choose your holiday home with us!